Blackboard is the world's leading education technology company. We challenge conventional thinking and advance new models of learning in order to reimagine education and make it more accessible, engaging and relevant to the modern day learner and the institutions that serve them. 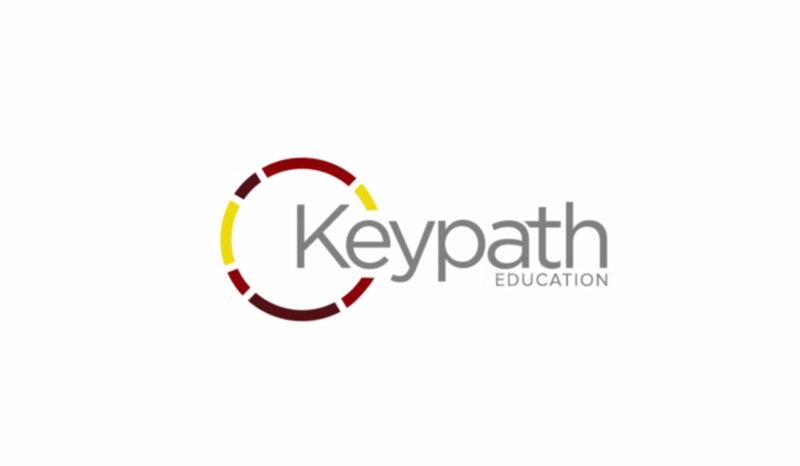 In partnership with our customers and partners in higher education and K-12 as well as corporations and government agencies around the world, our mission is to help every learner achieve their full potentioal by inspiring a passion for lifelong learning. For more information about Blackboard, follow us on Twitter @Blackboard.